Linelle Destiny Holland International is a 501c3 non-profit organization focused on taking time out to show young women and men that there is love, support, and care for them to support them on their life’s mission. Our core message is: You are Loved, Valued, and Competent. 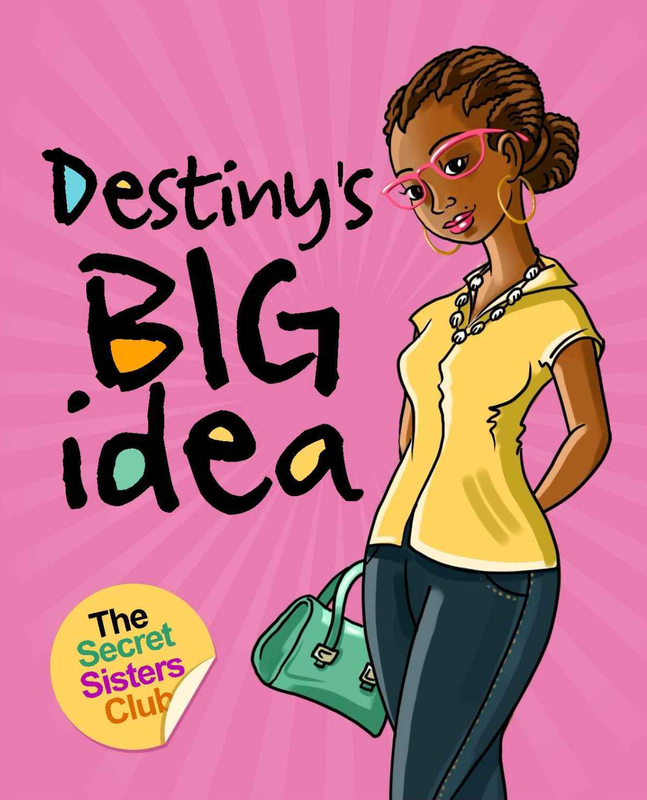 Linelle Destiny Holland Int’l is committed to enhancing the development of young men and women by providing a platform to provide the right kinds of knowledge of having a positive self-image, self-efficacy, and self-government (or self-control) in all areas of their lives. Dr. Alicia “Alise” Holland, founder of Linelle Destiny Holland International, has made it her mission to empower and teach others how to step into their personal power just by knowing the answers to the two most important questions that will impact all areas of their lives. As a result of it, she has made it her mission to use various platforms to connect, engage, and impact underserved children, young adults, and their families to inspire their future and provide them with a sense of hope and encouragement to pursue their dreams, have faith, live responsibly, and give back to their own communities. Linelle Destiny Holland International empower Young Men and Women to Realize Their Full Potential and Become Responsible Men And Women In The Society. The Linelle Destiny Holland International philosophy is very hands-on and designed around love to reach the people who need support the most. Each city and country that the tour goes to, Dr. Alise and her staff will go into schools, community centers, such as Boys and Girls Clubs, librarians, and other organizations that can benefit from the program’s mentoring and motivational approach. 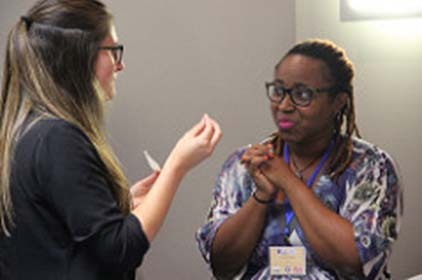 Dr. Alise shares her story and speaks with the groups in small group and one-on-one to connect with them to build rapport. Linelle Destiny Holland International is not only about changing the lives of others, but it also is aiming to create a movement—The Linelle Destiny Movement—in which people all over the world who have experienced major obstacles and are willing, ready, and able to share their experiences and help others through those same life challenges. 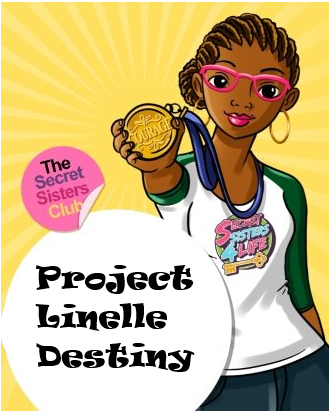 Team Linelle Destiny are a group of people around the world showing that you can beat the odds just by answering the two most important questions in their lives and remembering that they are loved, valued, and competent. A portion of the proceeds raised through Linelle Destiny Holland Int’l will provide the funding to build a camp in which kids from all walks of life and underprivileged communities around the world to attend a 1-week Camp—Linelle Destiny Holland In’tl Camp—where they will be exposed to a community of professionals and key life fundamentals designed to promote the positive self-image, self-efficacy, and self-government (or self-control) in all areas of their lives.